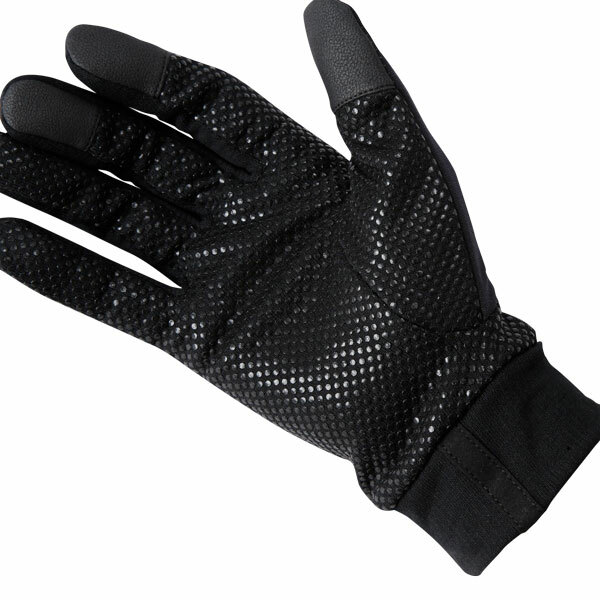 ""POLARTEC's PowerDry Grid"" on the palm. 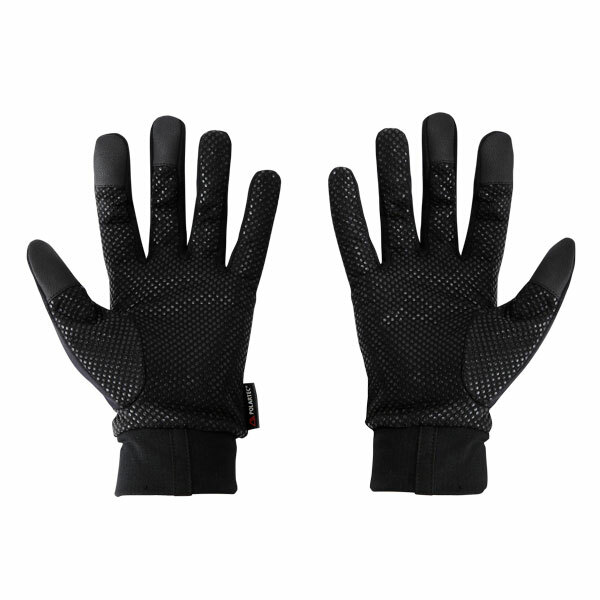 Back raised fabric slim fit cycling gloves. 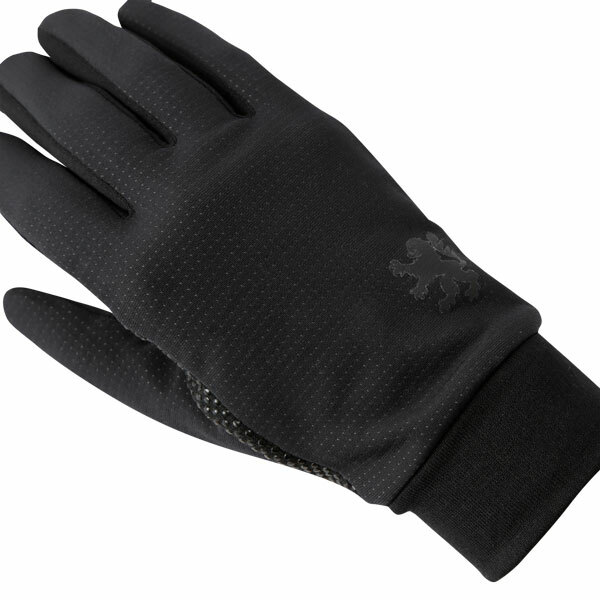 Best suited for use in early autumn or early spring to keep your fingers warm. 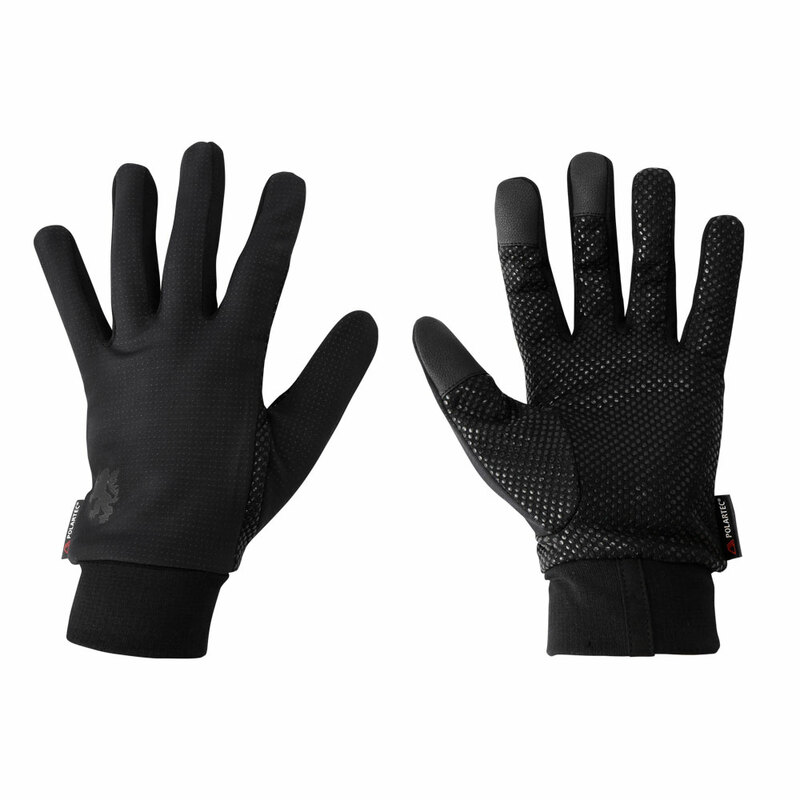 These versatile gloves can be worn as inner gloves in mid-winter. 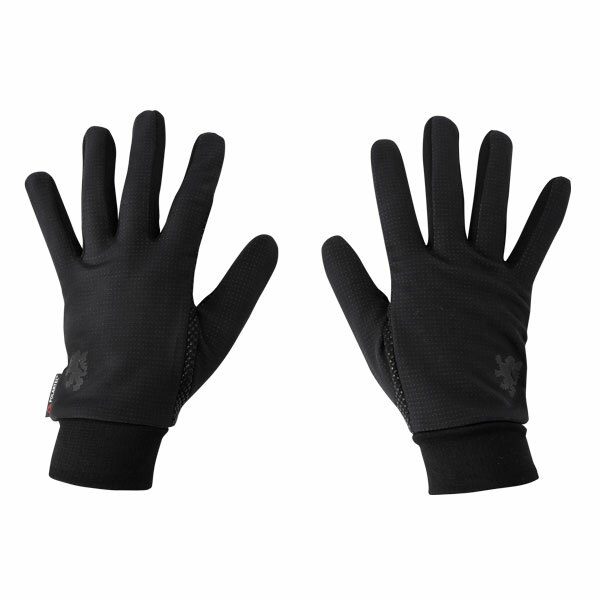 Longer length wrist panels prevent cold air entering through the wrist to keep your hand warm. 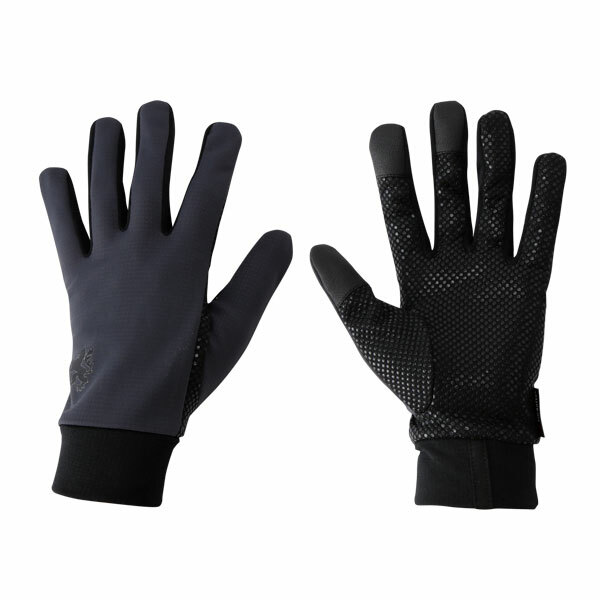 Person who bought this, purchased these products.